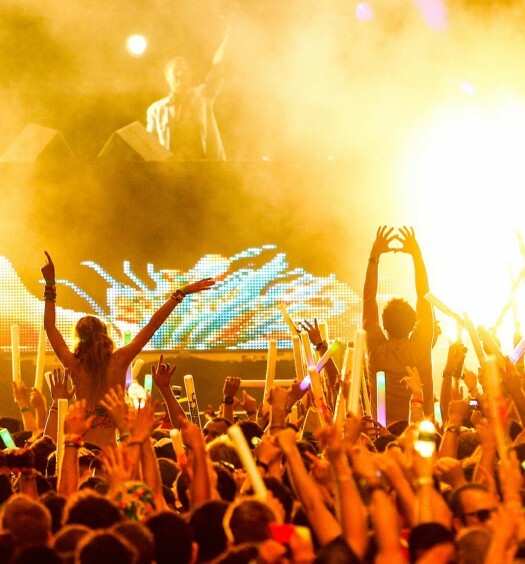 After a slammed summer of performances at major festivals, such as Bonnaroo and EDC Las Vegas, and headlining his Las Vegas residency at Hard Rock’s Rehab Beach Club, Borgore is hitting the road. 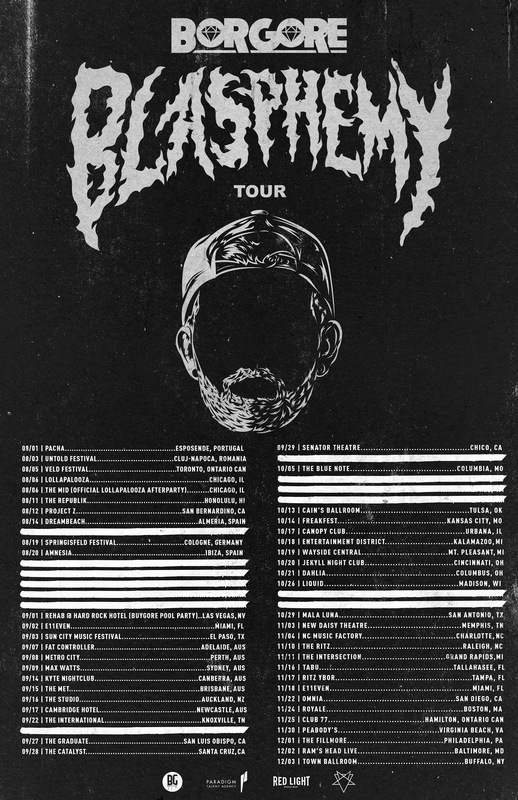 Borgore is getting back on the road with his Blasphemy Tour, which kicks off on August 1st in Portugal. The producer plans to hit over 60 cities all over the world with stops across the U.S., Canada, Spain, Germany, Romania and Australia/New Zealand. 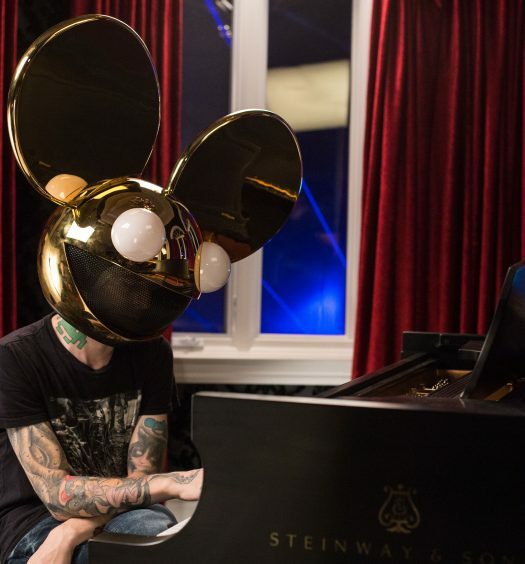 His tour includes appearances in some of the world’s hottest clubs, such as Ibiza’s Amnesia and Miami’s E11even, and festival performances at Lollapalooza and Veld. 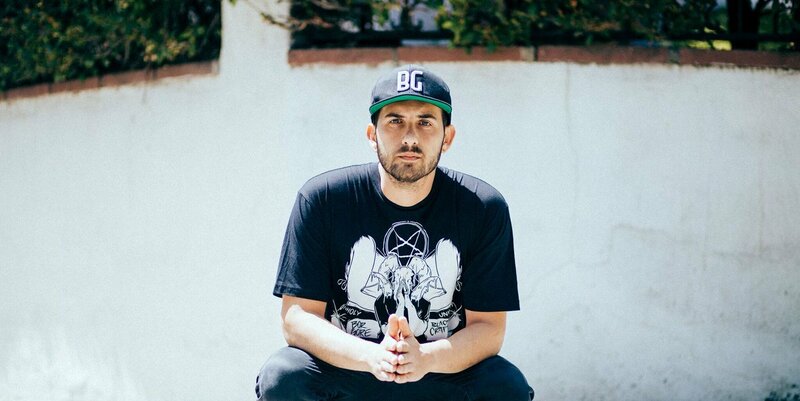 Fans will get to hear Borgore drop some of his latest hard-hitting tracks, such as “Domino” and “Shrimp Creature” featuring Vine star Nick Colletti.